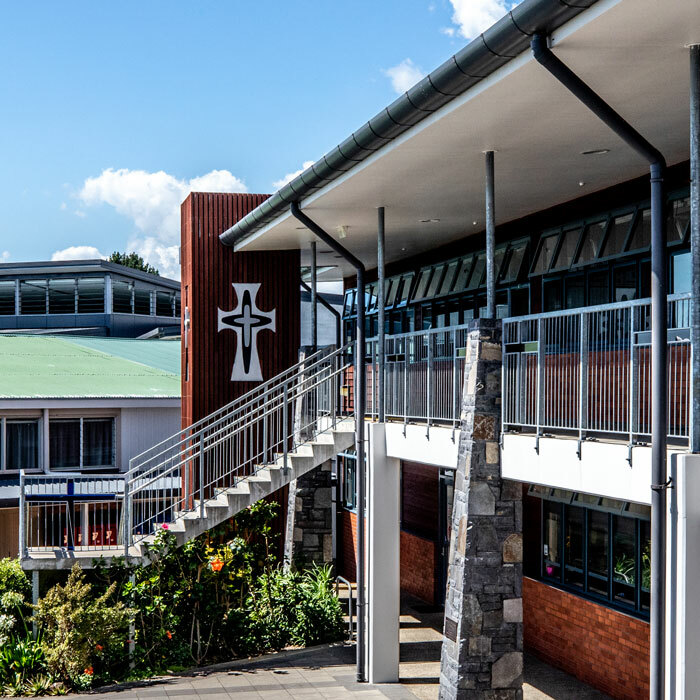 Named after Bishop Jean Baptiste Pompallier, the Marist priest who came from France to be the first Catholic Bishop of New Zealand. 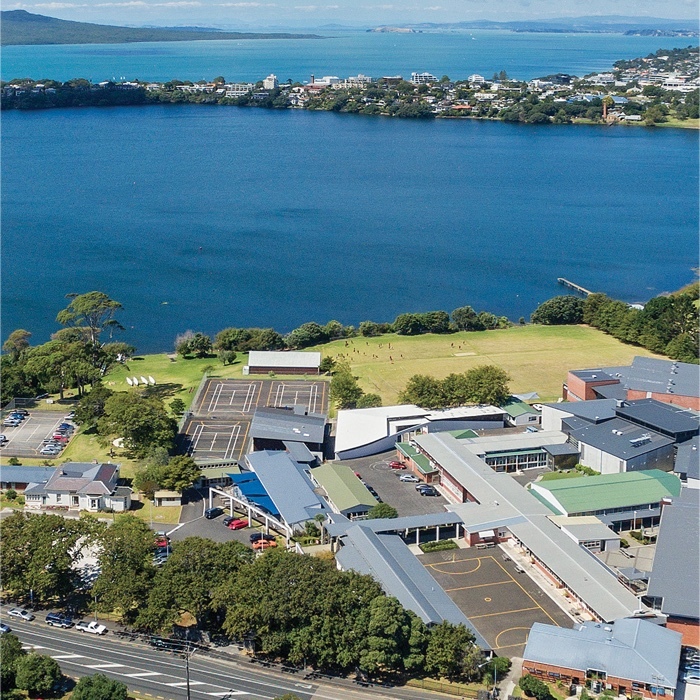 Carmel has a strong link to Pompallier – the land on which our school is built was owned by the Poynton family, in whose house, up on the Hokianga, Pompallier said the first Mass on New Zealand soil. Pompallier spoke Maori fluently and wrote the hymn we often sing ‘Mo Maria’. He was present at the signing of Te Tiriti o Waitangi in 1840 and argued for the clause guaranteeing religious freedom. This action reminds us of our Core Mercy Values of Justice and Respect for Human Dignity. Named for Alexandra Nicol, who was a 15 year old student at Carmel when she underwent open-heart surgery in 1968. 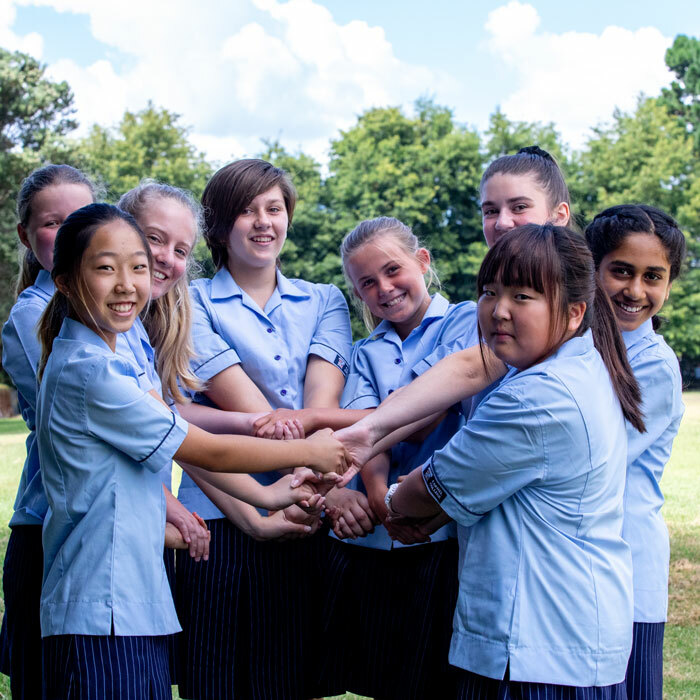 Alex had contracted rheumatic fever when she was four which left her with a weakened heart. On the day of her surgery, the whole school prayed for Alex. The operation was successful but Alex died a week later of complications. When we think of Alexandra, we are reminded of our Core Mercy Values of Compassion and Care of the Poor and Vulnerable. 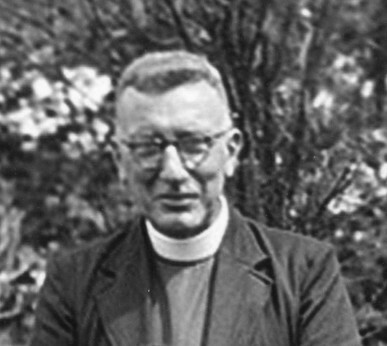 Named after Monsignor John J. Kelly who was the Parish Priest of Takapuna and Milford when Carmel was built in 1957. The support of the parish priests on the North Shore has always been a very important part of Carmel as a Catholic school. While remembering Monsignor Kelly we are reminded of our Core Mercy Value of Service as over a number of years Father Kelly gave humble and loving service to our school, on one occasion even helping Sister Justine to organise a school fair to raise money. Monsignor Kelly lived his life as a servant of God, helping build our churches and provide for our Catholic schools and orphanages. Monsignor Kelly was a man who set very high standards which reminds us of our mission ‘to strive for excellence’. Named for the Sister of Mercy who led the group which came from Ireland to New Zealand in 1850 in response to a call from Bishop Pompallier. Cecilia is our link back to Catherine McAuley and the start of the Mercy order; she would have known Catherine before her death in 1841. Cecilia’s bravery in taking on such a huge challenge reminds us that our vision is ‘to see the need and make the difference’. Being women who will make a difference takes courage and persistence. 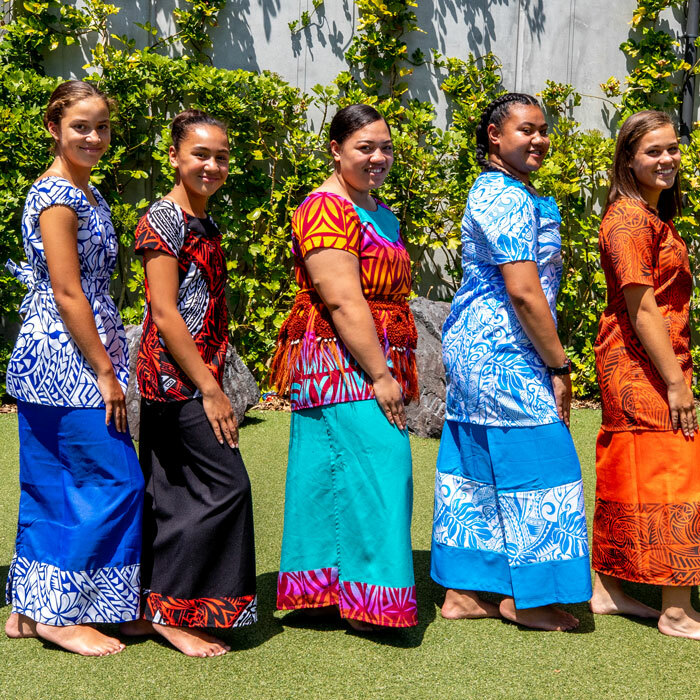 The day after the Sisters arrived in Auckland following their five month voyage, they began teaching and caring for the sick, reminding us of our Core Mercy Value of Service. 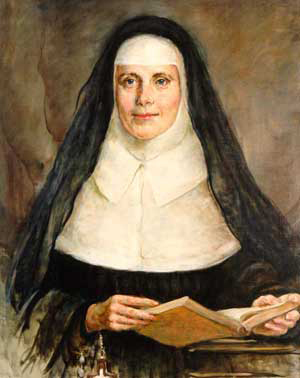 Catherine McAuley was the foundress of the Sisters of Mercy. Although she never came to New Zealand, her legacy lives on in the lives of her Sisters and all those who uphold the charism of mercy. Catherine McAuley always put the needs of the poor and vulnerable at heart and her life reminds us of this mercy value. 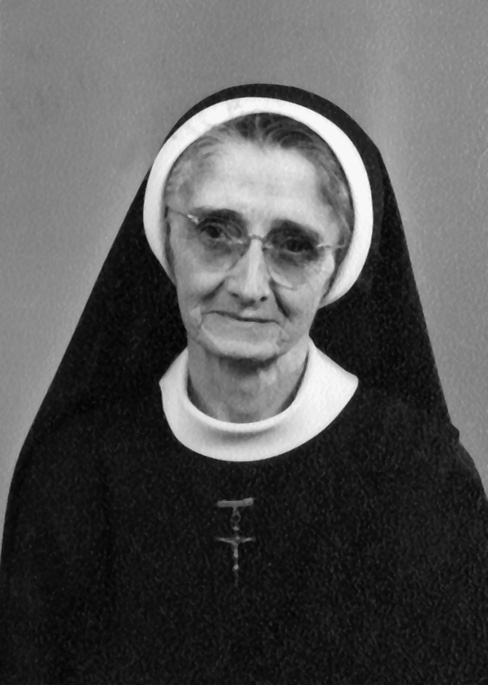 Sr. Mary Justine was given the mission of founding Carmel College, initially with fifteen students and no actual classrooms. 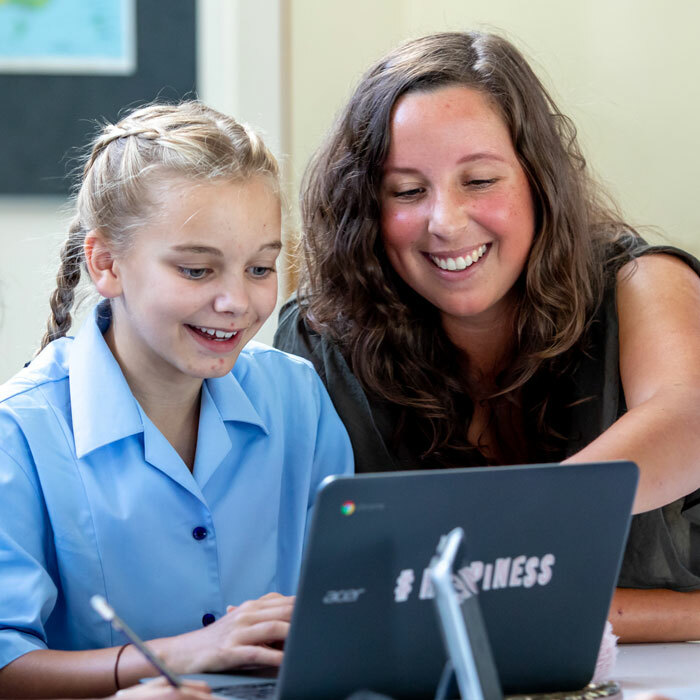 The success of Carmel College is a testament to Sr. Mary Justine’s vision, faith, relentless hard work and determination to provide the very best in Catholic education for young women.